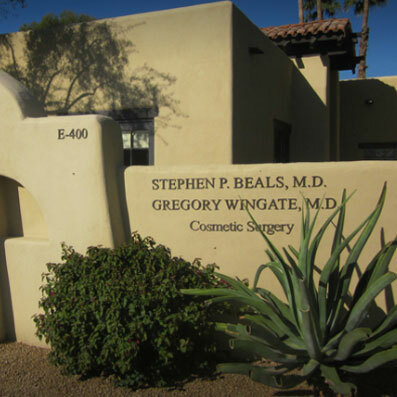 About Us | Stephen P. Beals, M.D. Learn about the experienced and compassionate members of the Beals MD team. Explore our three location in Paradise Valley and Phoenix, each providing a unique set of services. 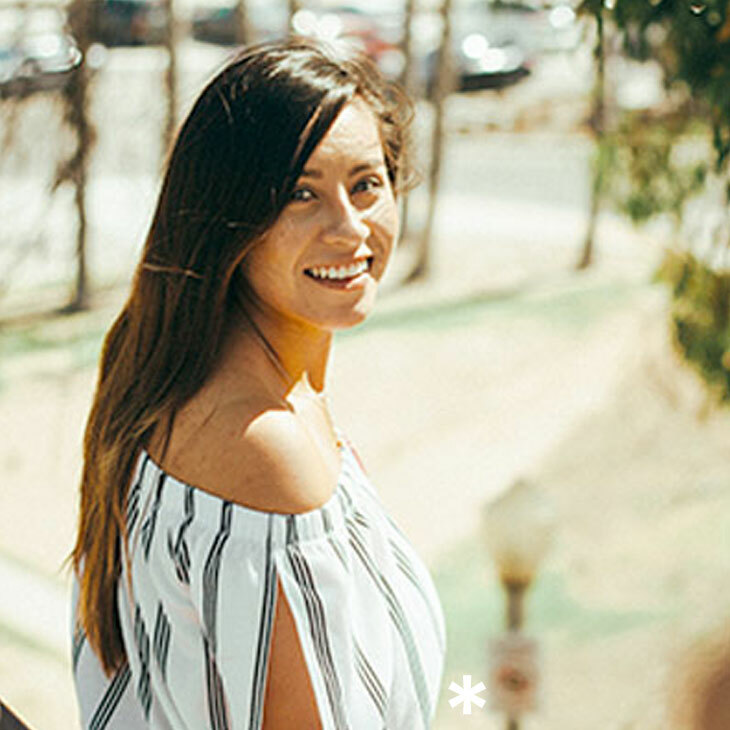 See what our patients have to say about their experience with their cosmetic and skin procedures. We offer exciting specials every month. 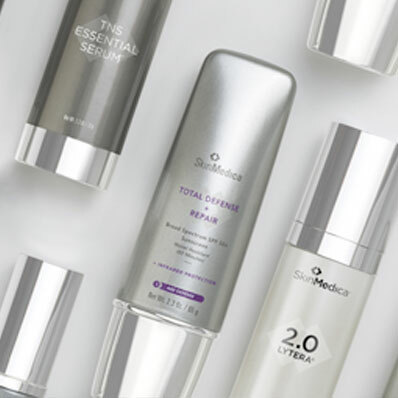 Learn about our current promotions. Paradise Valley cosmetic surgeon Dr. Beals and his staff aspire to provide the highest quality of care to their patients. We strive to create an environment that builds confidence and trust in us. Our goal is to help you achieve the most desired results from your medical procedure, and ultimately foster a long-lasting relationship.